When it comes to corporate video production, there are many things to think about. 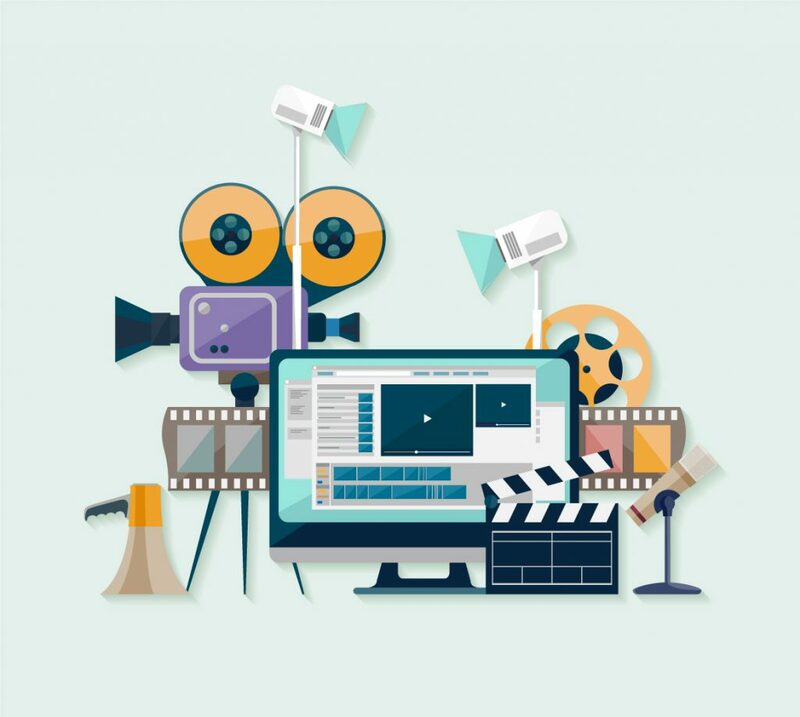 And whilst there are definitely some things that all corporate videos should have, you also need to consider how you can make your video a little different so that it stands out from your competitors. So what are the main things you should think about when it comes to corporate video production? Before you start the commercial video production process, you need to take a step back and really think about what your message is. What do you want the video to say? Who do you want it to reach? How do you want people to react and respond to the video? Do you want people to contact you after viewing it? Or do you want them to purchase a product? Knowing this information from the beginning will help ensure that your video is as engaging as possible. Having a clear objective will help you make the content relevant and clear to your audience. If you want to have a desired action from your audience, make sure you include a ‘call to action’ at the end of the video. Make it clear and simple for your audience by instructing them to take action by calling you, subscribing to your website or making a purchase. Though your intended message is vital to your video, your identity as a company is also extremely important. After all, there’s no point having a state of the art, flashy video if it doesn’t reflect who you are as a company. So before you start brainstorming content ideas for your video, take a moment to think about your values as a company as well as your company culture. Are you a people-centric organisation or solely profit driven? Are you all about hard facts or do you have a bit of character that should be reflected in your video? Knowing who you are as a company is crucial to making sure that your identity is reflected in the style, tone and content of your corporate video. Once you’ve settled on who you are and what you want to portray in your corporate video, you need to establish a budget for the production. Don’t be afraid to invest a little money into the process and use a video production company. This will help ensure you produce a high-quality video that accurately reflects your professionalism. Potential clients, customers and even future staff will watch this video and make a decision based on its quality. Give yourself the best chance at impressing them by getting professional assistance. Don’t let your video just sit idly on your website, particularly if you’ve spent money on a video production company. Put your time, effort and budget to good use and have a plan in place to get your corporate video out there. 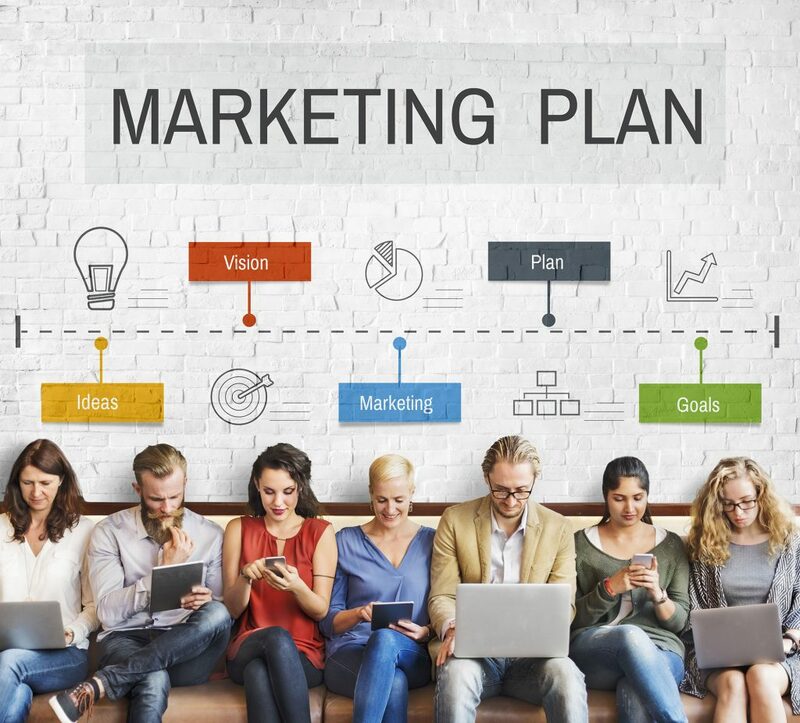 Whether it’s via social media, e-mail or digital advertising, you should take advantage of any opportunity to spread the word and gain new customers using your video. Ready to make a corporate video? 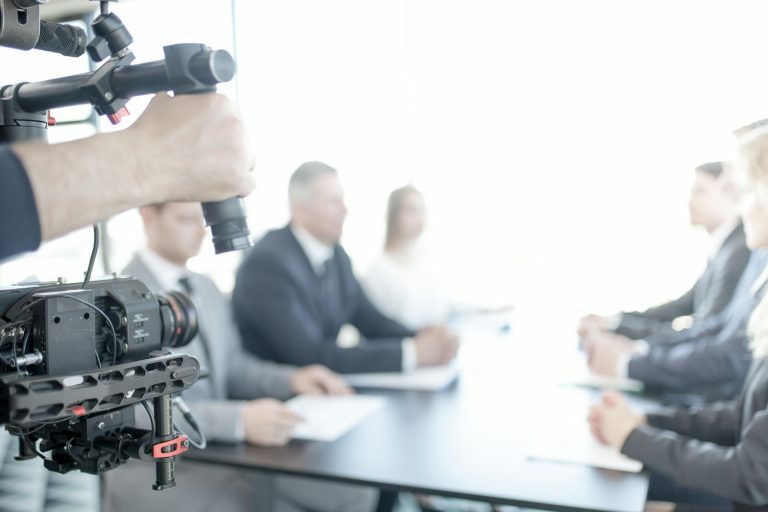 If you’re looking to create an engaging, unique and high-quality corporate video, give Scope Productions a call today and we can help you get started.